From The Governor to The Lord of the Rings, Martyn Sanderson's distinctive voice and sideburns were part of New Zealand's screen landscape for three decades. His work ranged from the experimental to the mainstream, including directing feature films (Flying Fox in a Freedom Tree) and personal documentaries. A passionate advocate for Māori creative control, director Merata Mita (1942 — 2010) chronicled landmark moments of protest and division in Aotearoa. 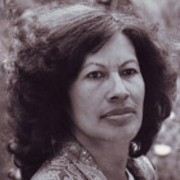 Her work included Patu!, a documentary on the 1981 Springbok tour, and Mauri (1988), only the second feature to have a Māori woman as director. She features in documentaries Merata: How Mum Decolonised the Screen and Merata Mita - Making Waves. 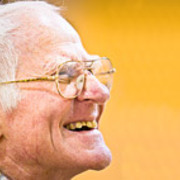 Mike Westgate began working in sound in his native England. 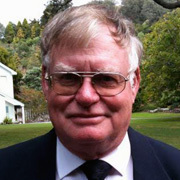 Since moving to New Zealand in the 1970s, he has contributed his skills to documentaries, drama series, and more than 20 features, and passed them on to a new generation, both on film sets and as a guest tutor at South Seas Film & Television School. 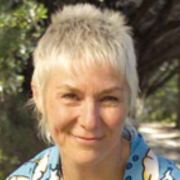 Editor Annie Collins worked on the Lord of the Rings trilogy, and won awards for her editing work on Scarfies and Out of the Blue. But she is also known for an extensive resume of documentaries, having edited such landmark productions as Patu! and The Neglected Miracle. 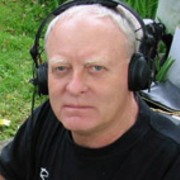 In the course of a 32-year career, Rod Cornelius experienced seismic changes within New Zealand’s television industry firsthand. From his first job with the NZ Broadcasting Corporation through the turbulent remakings of state television in the late 80s and 90s, Cornelius held several key management roles — including TVNZ Controller of Programming and Managing Director of Avalon Studios. 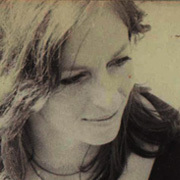 Former journalist Nevan Rowe made a high profile big screen acting debut as Gloria, the estranged wife of Sam Neill’s Smith in landmark feature Sleeping Dogs (1977). She also co-starred in 1980 kids movie Nutcase, as mad scientist Evil Eva. Rowe worked off-screen in casting and as a production manager, and in 1989 directed short film Gordon Bennett, starring Andy Anderson. She passed away in April 2016.